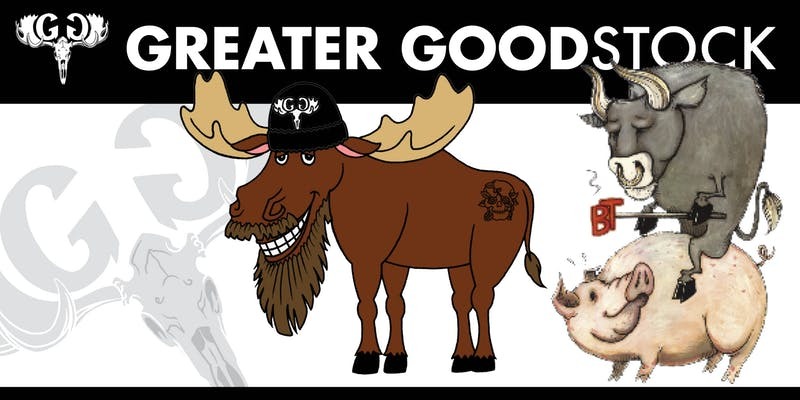 On Oct. 6th, The Greater Good Brew Company and B.T.’s Smokehouse will be hosting Greater Goodstock 2018! This event will feature southern style barbecue, craft beer, and music from both Hit the Bus Band and Booty & The Jett. General Admission tickets are $15 each and will include entry to the event, as well as a commemorative glass. You can also purchase VIP tickets for $40, which include early admission (noon), a commemorative glass, a limited edition T-shirt, a drink ticket good for anything in the Tap Room or outside and a brewery tour! You can purchase tickets in advance on Evenbrite or Facebook or on the day of the event.